Mesh Blend is a kitbash modeling tool that allows you to manage your kitbash assets, place them on selected faces and blend them directly onto your source mesh. 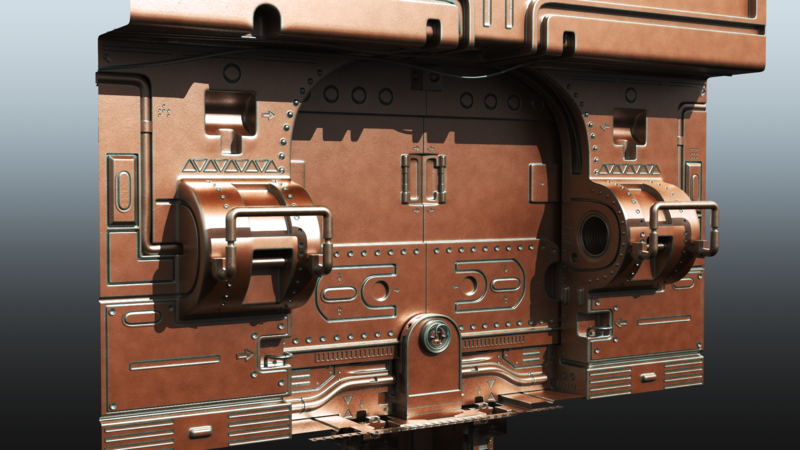 The idea behind it came from the Polystein Kit of Modo. The blending option works both on curved and non-curved surfaces, and seamlessly bridges the gap between your source geometry and the kitbash object.